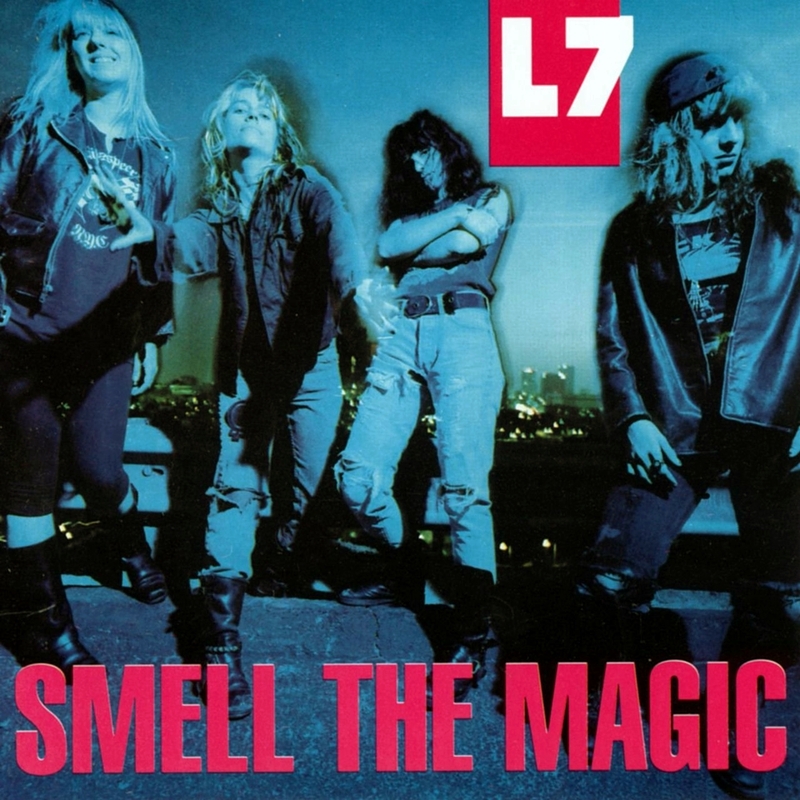 On 1991's Smell the Magic, L7 begins to find the sense of melody to complement its distorted punk guitar assault. 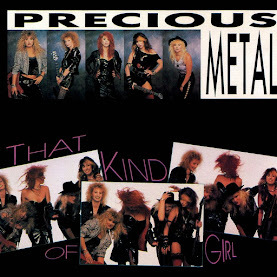 The band deserves ultimate praise for writing from a completely female perspective at all times, and the fabulous "Fast and Frightening" just might be the ultimate "riot grrrl" anthem. "Shove" pleads the case for mosh pit etiquette, while "Just Like Me" demands equal rights (and vices) for male and female rock stars. The self-mocking "Broomstick" celebrates any "rock & roll hags" accusations with a sense of humor. "'Till the Wheels Fall Off" is another standout, thanks to its relentless descending riff, and points the way toward the band's breakthrough album, Bricks Are Heavy.